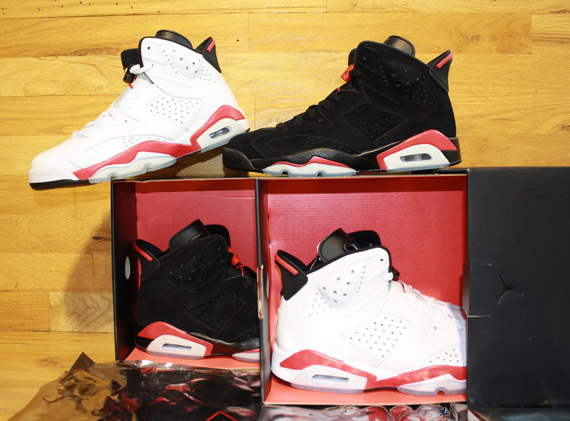 The Retro 6 turns 23 next year, and the Jordan Brand has announced 5 color ways to hit the market in the first quarter 2014. The classic Infrared Black and White will make a comeback in early spring at a price tag of $160. Along with the classic Infrared revival comes an all new colorway, the Infrared Suede. This will be the signature 23rd anniversary edition with an all suede infrared upper, set at $170. The Infrared Retro VI hasn’t seen daylight since 2010 when they released as a Pack for $310. Reseller madness quickly set in as they individually rose above $500 each on ebay. Also on the list for Spring 2014 is the Jordan Retro 6 “Valentines Day” set to drop in February 2014 in GS sizes and the Carmine, expected in January. With all this news of Jordan Retro 6s dropping next year, we’re unsure if the Maroon 6, originally set to release in the Holiday quarter this year, will be affected. Follow us on twitter or facebook for more info as we get it. Nike Doernbecher Air Max 95 release delayed.